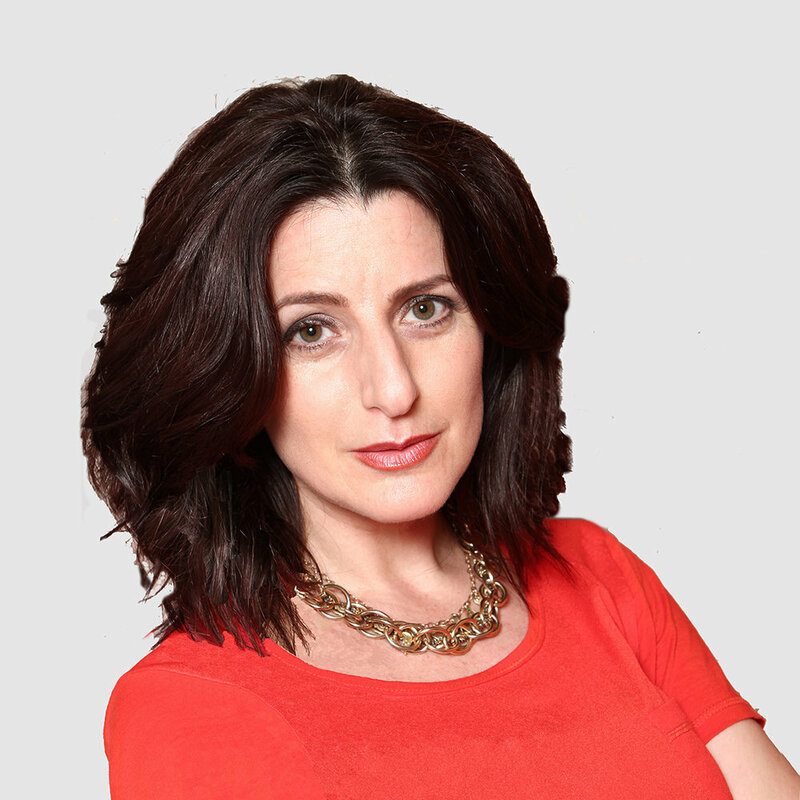 An award-winning journalist, author and broadcaster, I've reported extensively on the Israeli-Palestinian conflict and the wider Middle East, from the war between Lebanon and Israel in 2006, the Gaza war of 2008 and the uprisings in Egypt and Tunisia. I've written for a variety of international publications, including the Guardian, The New York Times, The London Times, The Independent, Al Jazeera English, Foreign Policy, The New Statesman, Prospect and The Nation. Now based in the UK, I'm a regular commentator across broadcast media, including BBC News, Sky News, CNN and Al Jazeera English as well as BBC World Service radio. You can find me on news debates, papers reviews and programmes such as BBC Newsnight, the Daily Politics, the Andrew Marr Show and Dateline London, bringing analysis and opinion on UK and world events. My critically acclaimed book, Not the Enemy - Israel's Jews from Arab Lands, was published in the UK, US and Germany and received a National Jewish Book award. The common thread in my work is a desire to understand different perspectives, bring clarity and nuance, challenge assumptions, cross cultural divides and connect readers to the human in every story.